Looking for an Eloqua Alternative? Try Aritic PinPoint. Aritic PinPoint and Eloqua are very similar when it comes to features. What sets them apart is the design- Aritic PinPoint has an enriched User Interface and works smoothly. The ease in using Aritic PinPoint makes it superior to other popular names like Eloqua. We spend a lot of time doing competitor analysis to offer our customers only the best. 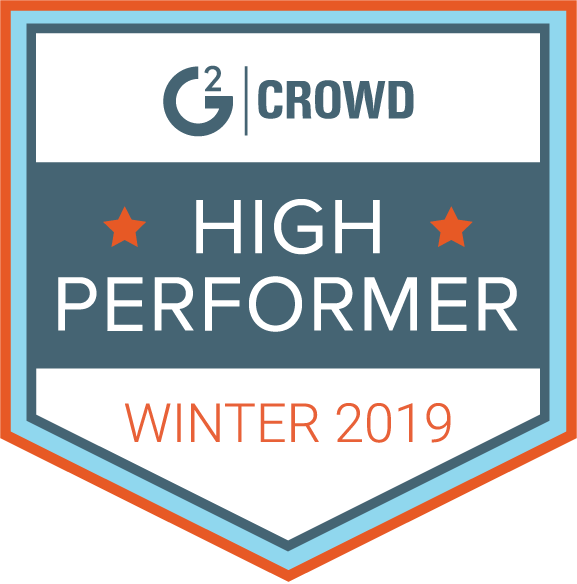 We have already created Ontraport alternative, Marketo alternative, Pardot alternative, and several other competitor analysis charts with leading tools. 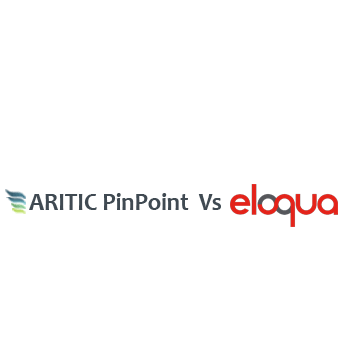 Here we will tell you why Aritic PinPoint is a great Eloqua Alternative too. Aritic PinPoint offers integration with multiple email delivery servers. This enables our users to achieve high inbox placement, implement micro-delivery of emails, and maintain a healthy email sending reputation. Aritic PinPoint offers two exclusive segmentation features: Social segments and Webinar segments which are absent in Hubspot or Pardot. It enables configuration of Google apps API mail. Of these three major names (Hubspot, Pardot and Eloqua), none of them support a monthly billing system. This flexibility is available only on Aritic PinPoint. Bring the best of social media platforms to your marketing strategy. 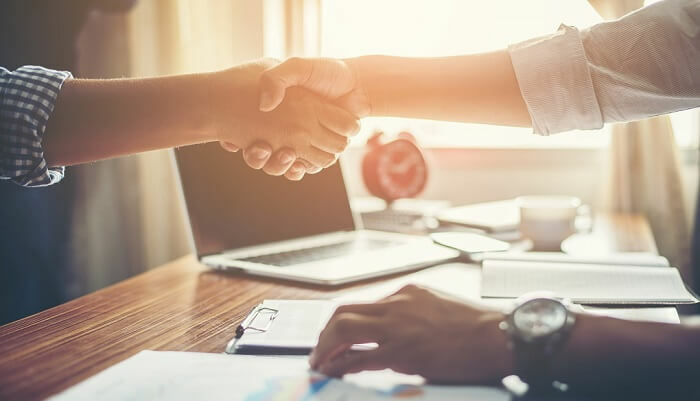 Connect with your target audience, retain your existing customers and re-engage those lost contacts through social media integration. Enhance your video content to garner more views and subscription with our exclusive Gated Video feature. Give your video a personalized touch and see your subscribers list growing exponentially in no time. 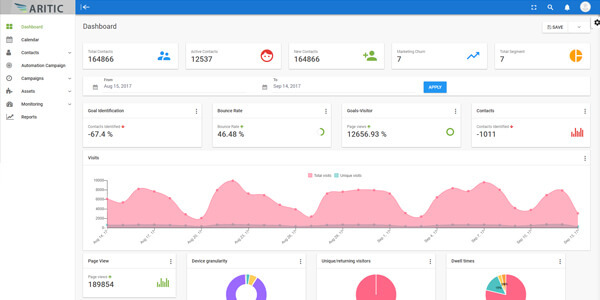 Get reports to track your email performance, SMS campaigns, social media efforts, landing page performance and push notification results. With detailed breakup on each component, get a step closer in designing an instant brand gratification. Engage your users with personalized SMS campaigns. Chuck out the jargons and get to the point straight away. Be assured of high-end data protection with advanced data privacy practices.